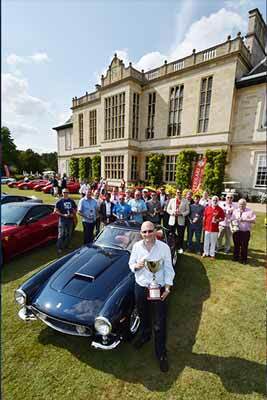 The Ferrari Owners’ Club of Great Britain saw a stunning display of Ferrari super cars and entries for the club’s prestigious 2015 EFG Concours on 11th & 12th July 2015. 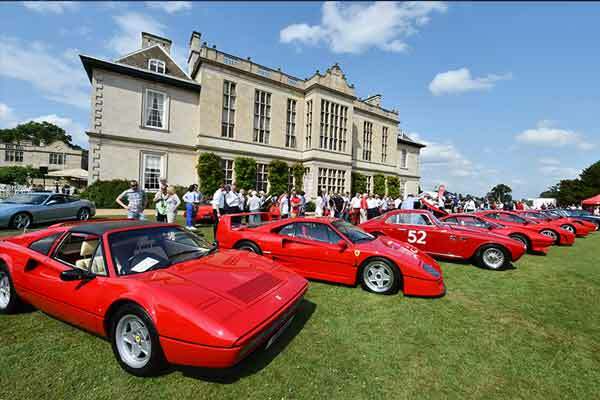 Held in the splendid setting of Stapleford Park in Leicestershire, the annual Ferrari Owners’ Club of Great Britain National Event saw over 400 Ferrari’s attending this year, along with in excess of 600 members to celebrate all things Ferrari. The winner of the prestigious EFG Trophy for the EFG Car of the Day Award went to Nigel Allen for his superb 1962 Ferrari 250 SWB. 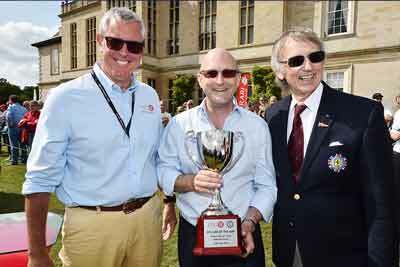 Guest of honour at the event was Club President, former racing driver Jack Sears, who entertained members at the Black Tie Dinner on the Saturday evening with tales of racing a Ferrari 330 LMB to fifth place at the 1963 Le Mans 24 hour endurance race. Also on show were two of Ferrari’s latest super car, the newly launched turbocharged-Ferrari 488’s, kindly provided by Ferrari Northern Europe.